Because Tom Ford’s cologne options are hot AF and we’re not ashamed of the price that we paid. Check out our favorites from TF (we call him that). 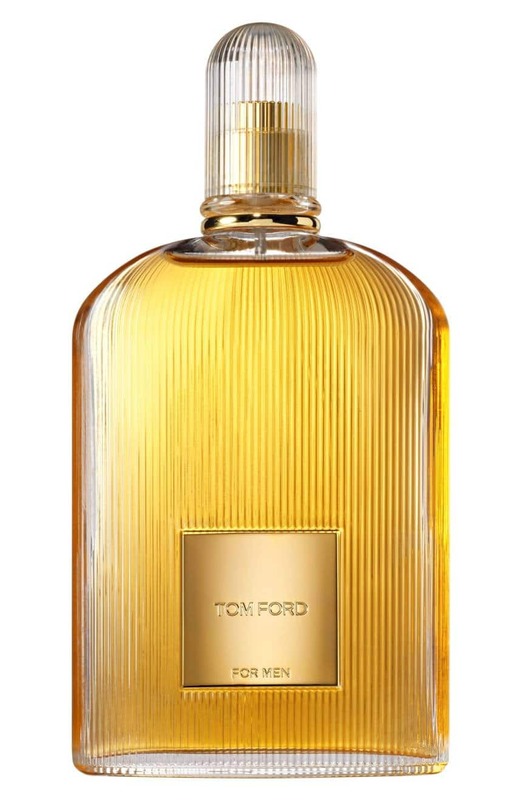 Out of all the colognes out there (and there are a ton of colognes out there) if we had to select our favorite brand it would be Tom Ford. I mean, we’d also say it’s one of the more expensive, but it’s totally worth it. Since his colognes are on the pricer side it usually means that everyone isn’t used to smelling it everywhere you go so you’ll easily be able to draw some attention to yourself whenever you go out. There are a bunch of options out there from TF and many are unisex. We’re totally fine with that and you should be too. There’s always a perfect balance of masculinity in there so even the toughest guys will be comfortable sporting these scents. The other thing we like about these are that a little goes a long way. No need to use a ton of the cologne because, well, you’ll probably kill everyone around you and suffocate yourself! Seriously though, one (or two, max) sprays is all you need and it’ll last you all day. So while the prices may be on the higher side of what you’re used to in the cologne world, it’ll last you a pretty long time. Save them for special occasions or ‘treat yo-self’ because you deserve to smell absolutely amazing each and every day. Check out our picks for the best Tom Ford cologne (so far) in 2019.